Whether you’re an entrepreneur starting a new venture; an entity refreshing an existing brand; or you’re a professional hoping to stand out in your field, it is important to make a lasting and positive impression. Opal Consulting ensures consistency, clarity, and cohesion in how clients operate and represent themselves to help their businesses grow. We align clients’ public relations goals to the appropriate messaging and behaviors. A Harvard doctoral candidate was swamped with preparing to defend her dissertation, searching for employment or consulting opportunities, and planning to relocate back to NYC. To facilitate her opportunity hunt, she reached out to Chanelle for help with her professional brand and online presence. To enhance the client’s online presence and blend her personal and professional passions into a singular and compelling brand. Given the depth of her experience, credentials, and network, there was a clear opportunity to position this client as an industry expert and thought leader. Chanelle proposed three digital strategies with related tactics for the client to implement over time in progression of one another. After implementing a few basic tactics, the client’s professional network grew as measured by an increase in LinkedIn connections and in-person networking opportunities. A start-up boutique public relations agency dedicated to social impact was spectacular at business development. Staying organized and prioritizing different client’s needs had become a challenge which had the potential to compromise client retention. The CEO reached out to Chanelle for organizational support. Provide project management, strategic planning, task prioritization, and tactical support. After collaborating with Chanelle, the CEO’s productivity increased and client relations prospered. Regular planning and check in sessions helped the CEO anticipate client needs, prioritize tasks, and manage time. An embattled school district in the New York City metropolitan area was focusing all of its communication staff and resources on relentless media scrutiny. As a result, its internal communication infrastructure and external communication channels had waned when it was critical for them to be optimized. District leaders turned to Chanelle for much needed communications consultation and support. Supplement the in-house communication team’s bandwidth and enhance team’s capacity to manage internal and external communications needs. Chanelle conducted an audit of communication tools/platforms and of communication team members’ capabilities in order to develop, and execute elements of, a sound strategic communications plan. Analytic reports reflected steady increases in engagement with the district’s new tools and content. Targeted stakeholder groups responded positively to new communication efforts and reported feeling more informed in a more timely and regular manner. A mom of three and published author was starting her life coaching and motivational speaking business. She envisioned herself as an award-winning best-selling author commanding well-paid speaking engagements but was just starting out. For help building her brand, she engaged Chanelle. Develop plan to build credibility, enhance name recognition, and activate brand while strengthening the client’s brand management habits. Because this mom-trepreneur’s field is crowded, articulating her topical and technical expertise was critical to identifying her niche target audiences. 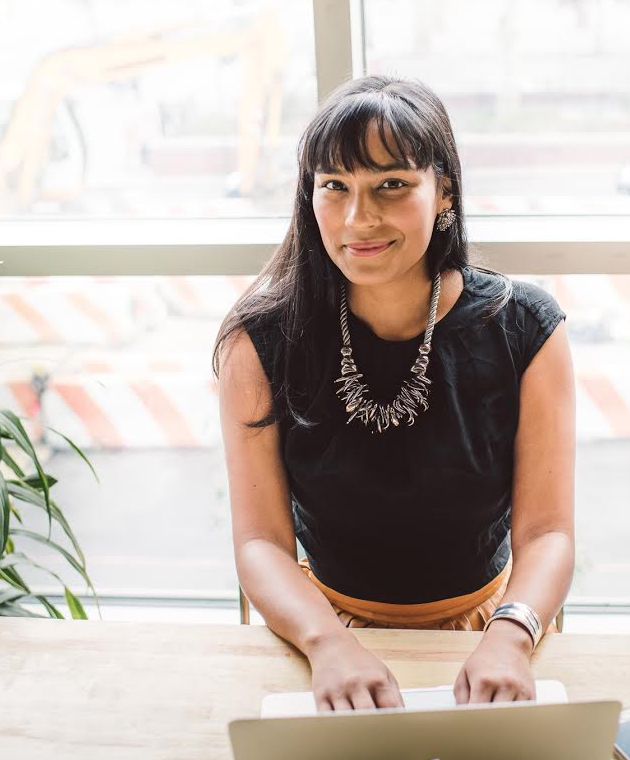 Content strategy, a social media plan, and digital campaigns grew her online presence. 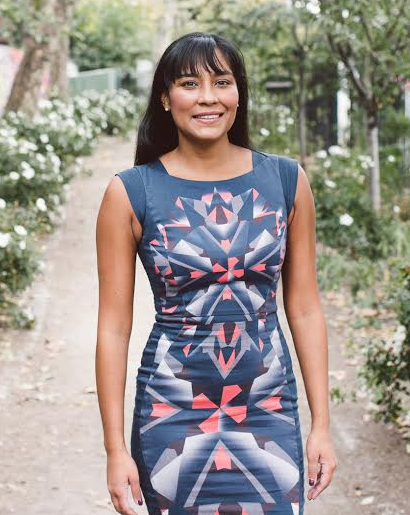 With Chanelle’s guidance and support, she ran a successful crowdfunding campaign, expanded her digital community, and secured a recurring workshop contract with a prominent university in her city. 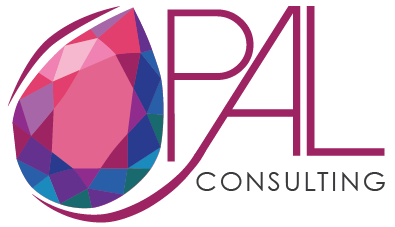 An experienced brand builder, message maker, and overall organizer, CEO Chanelle Figueroa launched Opal Consulting to provide an array of professional and strategic public relations and management services at competitive pricing to individuals, organizations, and corporations alike. She founded Opal Consulting after a decade in public service, a few years freelancing, and having earned a graduate degree in public relations and corporate communications at New York University. Opal is the October, and Chanelle’s, birthstone. The unpredictable nature of its iridescent colorburst makes this precious stone a symbol of spontaneity, compassion, expressiveness, and confidence. Opal Consulting is the culmination of these qualities, Chanelle’s talents – branding, strategic communications, and organization – and passions – helping people put their best foot forward and making social impact. I engaged Chanelle to assist me with the branding development for my company. This included helping me to develop my company’s logo, value proposition, and narrative. I had a lot of ideas and concepts but Chanelle was gifted at helping me to streamline and organize those ideas into something cohesive. Chanelle is extremely sharp and she has excellent communication skills. Her style is direct and effective – which is pretty refreshing in this day and age. I highly recommend Chanelle to anyone looking for guidance with branding, business development and anything related to company communications. With a positive and friendly disposition, keen strategic instincts, the ability to speak and write clearly and succinctly as well as organize and manage complex projects, Chanelle has numerous significant strengths. She has proven herself to be astute and perseverant at pitching, and has the street smarts to handle and de-escalate challenging and contentious media interactions. She earned her chops at crisis communications, adeptly navigating a range of volatile situations including several incidents of school violence and recurring public protests. Chanelle is equally comfortable behind the scenes with her sleeves rolled up and out in front speaking to stakeholders. She is a team player in any function, though leadership seems to come naturally to her, and she also has an excellent sense of humor. Chanelle’s skills include the ability to develop creative, strategic solutions designed to enhance brand recognition and improve market position. Given the challenge of developing a multi-pronged approach to increasing a potential client’s visibility, name recognition, speaking opportunities, and social media and online presence, Chanelle displayed energy, enthusiasm and out-of-the box thinking. She conducted diligent research and analysis upon which to base recommendations, and provided an ambitious, practical plan with useful tools (conference lists, calendars, publication opportunities and contacts) and measurable goals. Her direct, candid approach maximized the impact of our limited interactions. I had the pleasure and opportunity to work with Chanelle on the redesign of a client’s brand. After she received a referral through a mutual network, she reached out to me to discuss my skills, experience and the details of the project. Once I was hired, she worked as a liaison between the client and I to negotiate and administer a fair contract and reasonable timeline for all parties. She facilitated all design meetings and guided the process by offering research and bringing structure and focus when needed. Her professionalism, thoughtfulness and personability showed through in her interactions with all teams involved. It was her thorough attention to detail and effective communication that supported us in meeting all client expectations and goals. I highly recommend Chanelle and welcome the opportunity to work with her again. TOGETHER, LET’S GET STARTED ON YOUR NEXT PROJECT.